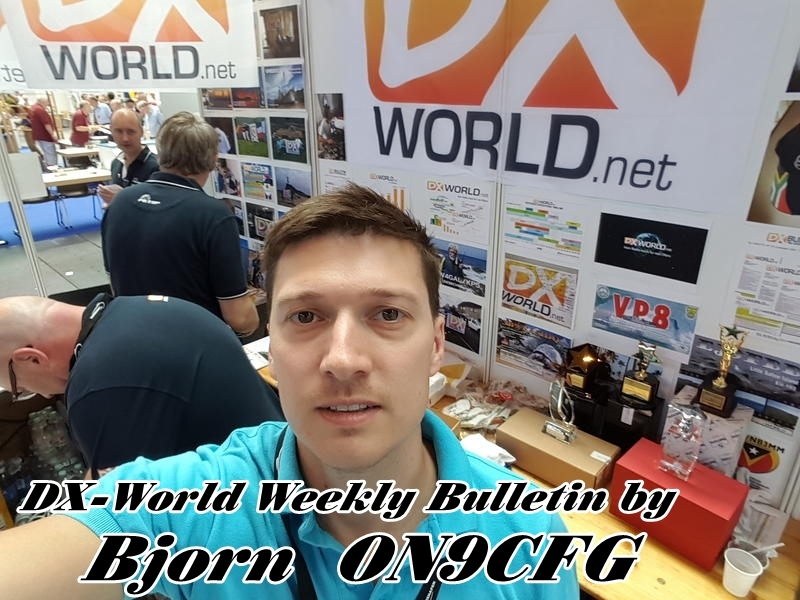 will be active again between 27 Feb – 9 Mar, 2019. 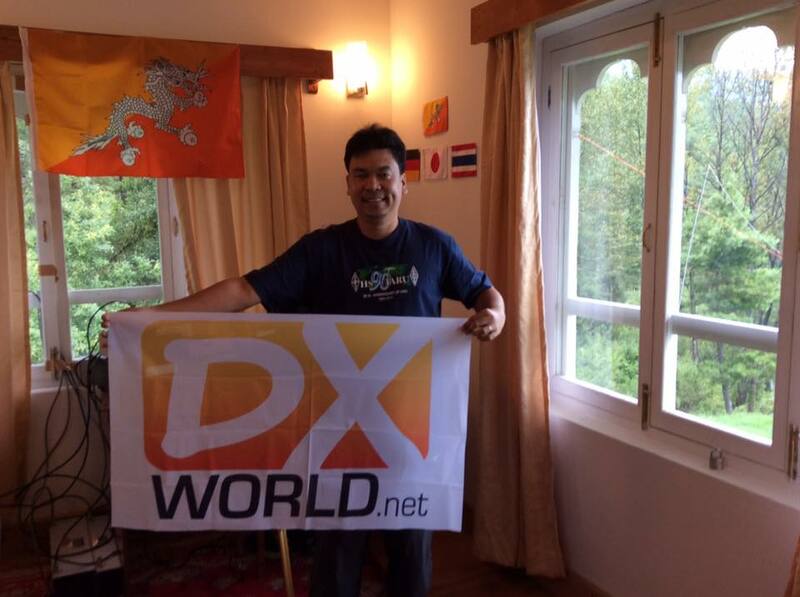 Zorro, JH1AJT (A5A) will travel to Bhutan with Franz DJ9ZB (A52ZB) and Champ, E21EIC (A52IC). QSL to JH1AJT; P.O. Box 8, Oiso, Naka-gun, KANAGAWA 255-0003, Japan. OQRS will be available at ClubLog after his return to Japan.